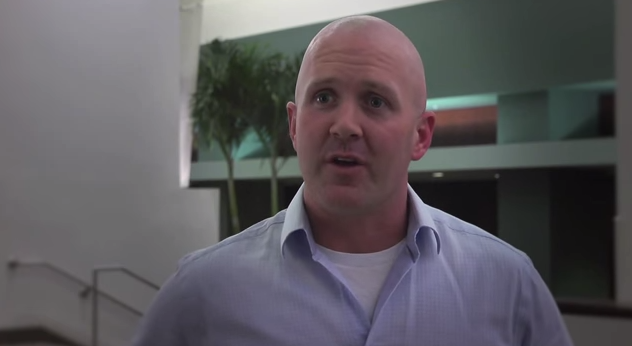 Lee Stuckey has some important things to say regarding the plight of veterans. We’ve lost 6,000 members in combat since the start of the wars in Iraq and Afghanistan. We’ve lost 90,000 veterans of those wars to suicide. These statistics are staggering and very little is being done to stop it. Hear about Lee’s story, what he’s doing to help stop the problem, and how you can contribute. 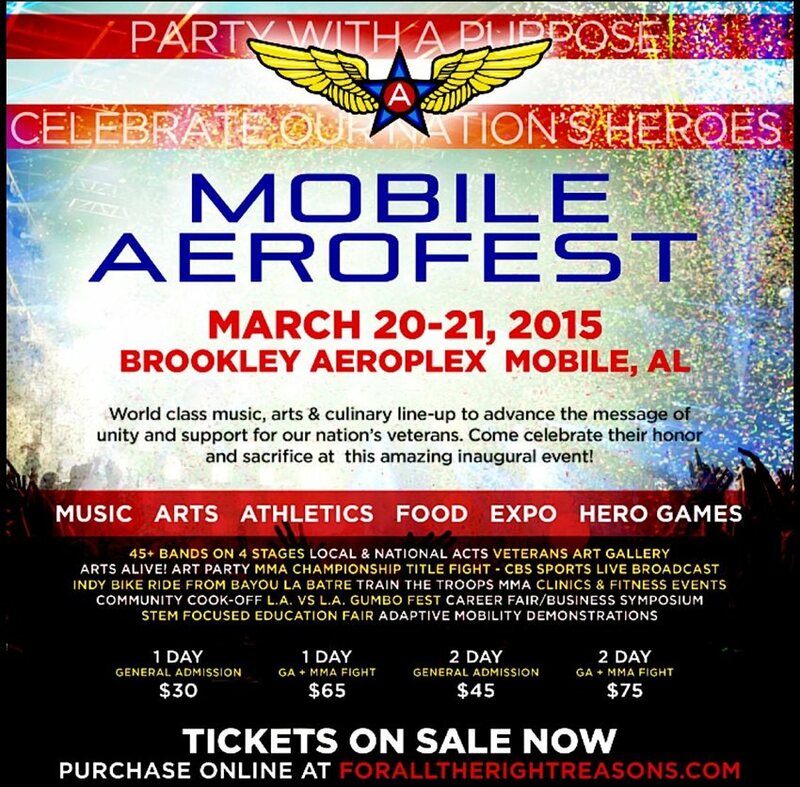 A HERO will be a huge part of the 2015 Mobile Aerofest which takes place on March 20 in Mobile, AL. Titan FC 33 will highlight the two day event on Friday night March 20 and feature four championship fights. CBS Sports Network will air the title bouts beginning at 11pm ET.